A lot of things are available on internet and finding them effectively is really tough task. When it comes to Study Materials it becomes difficult to get full material that could be enough to solve your problem or task. And googling them will take you to some new search results that may not be important for you in any case. Well regarding this we have a Google Chrome extension developed exclusively for student community which not only help them in effectively search materials but also help in downloading the materials if the author of the material has allowed. 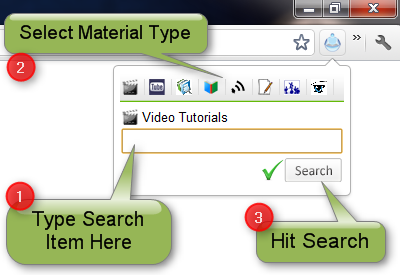 This Educational Material Search Extension can easily search free Video Tutorials from Youtube and other sites, Books from Open Libraries, Podcast, Notes, Lectures and Presentations from different universities and more with the help of simple toolbar button. 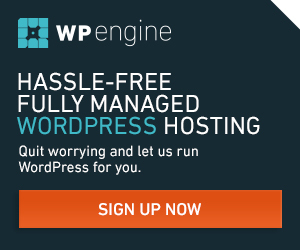 This extension is very helpful for students in School, College/ University. Any soft copy of material can be searched irrespective of courses/subjects. At the same time faculties/ teachers can also use this extension to get the study materials for reference. Get this extension from here: chrome.google.com/extensions and don’t forget to leave comment on your experience.